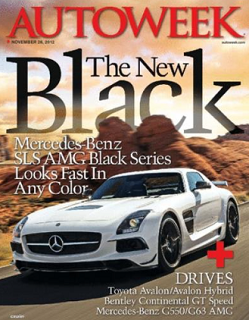 Get a FREE Subscription to Autoweek Magazine! To get a FREE Subscription to Autoweek Magazine you need to register and take the survey once you do that you will earn $20 in reward points which you can use to get this magazine for free. If you are a current member and have been saving your points they also offer several different magazine that you can choose from. They offer some really fantastic magazines for 100% totally free. *Remember you can earn points by taking the short survey once a week. Each time you take a survey you will earn more reward points. H4F I had a huge mail day yesterday. I got about 10 things. I will post a pic to facebook. H4F I got a full pack of Hellios tan wipes from you and an ashtry among so MANY other freebies! You are the real deal and IAM SOOOO happy that I found you long ago! !